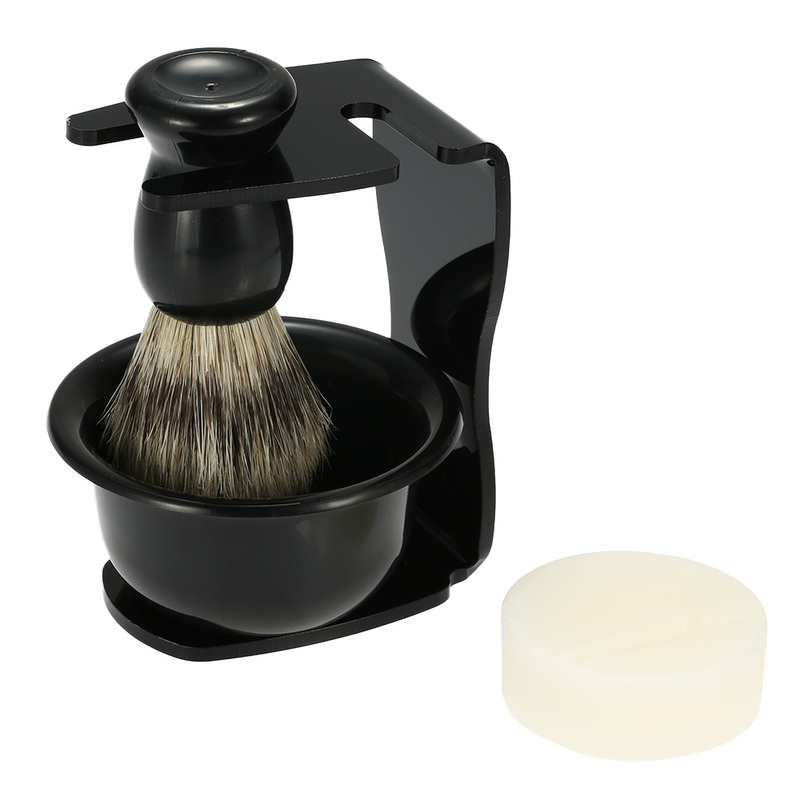 Shaving keeps men fascinating, but too many shaving tools takes you too many times to tidy up. 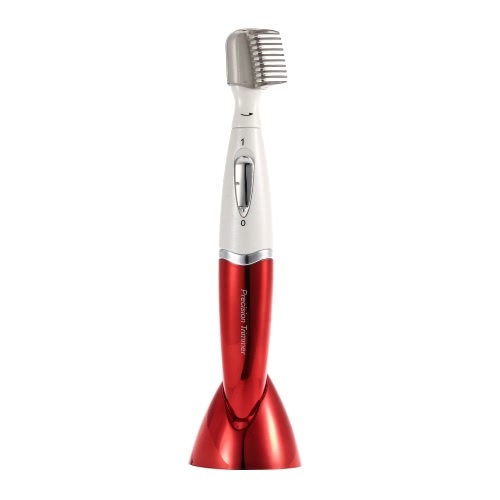 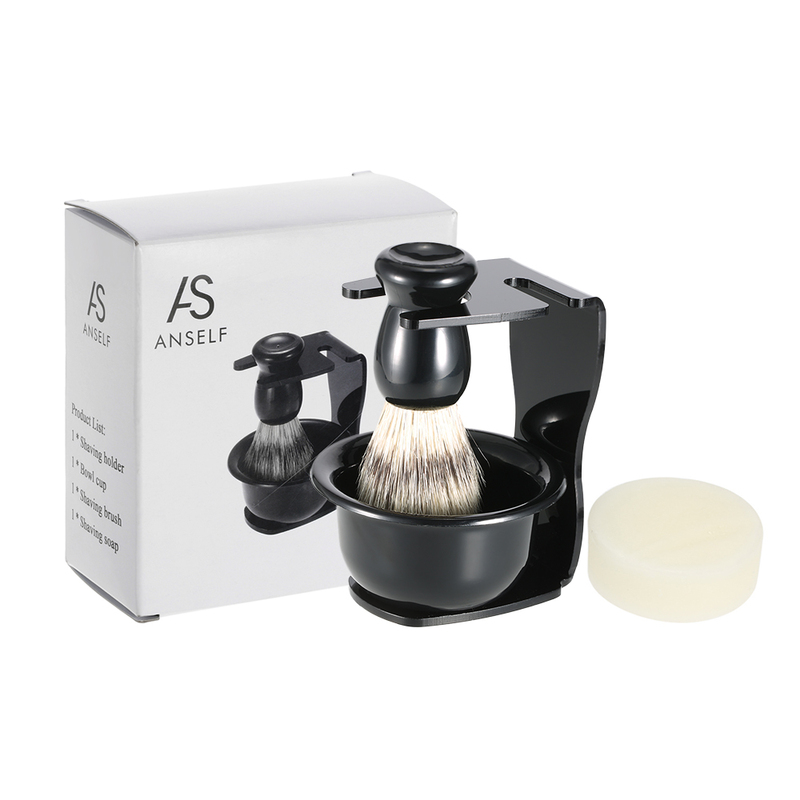 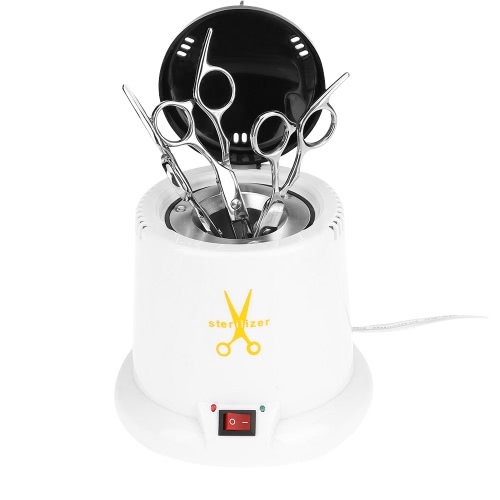 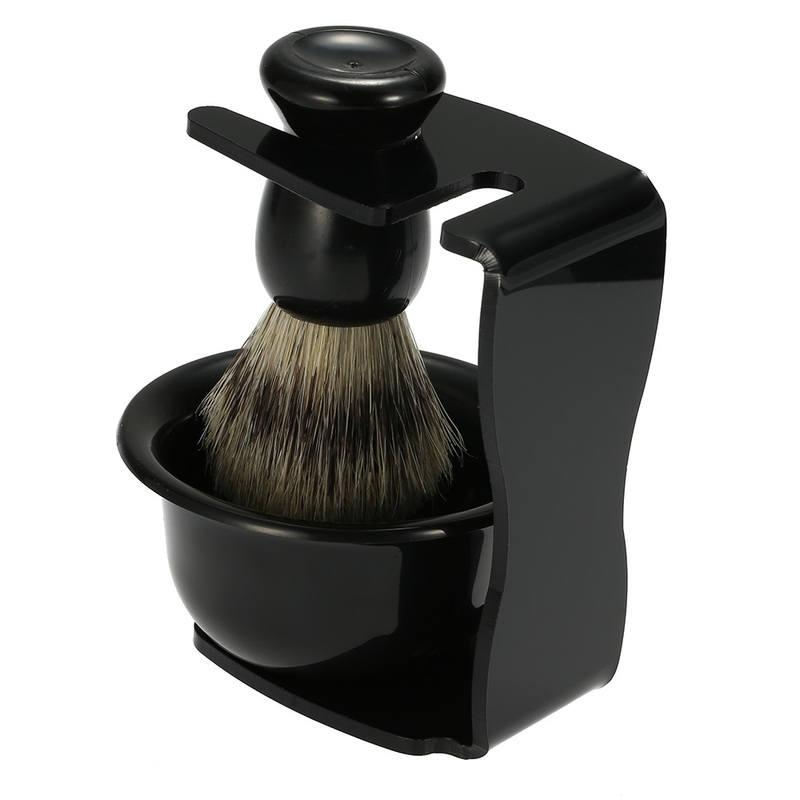 Our 3 in 1 shaving razor set can be your best helper. 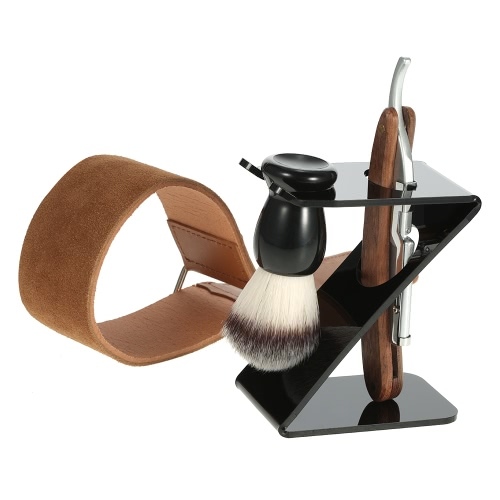 Why not buy it for you and your friends now? 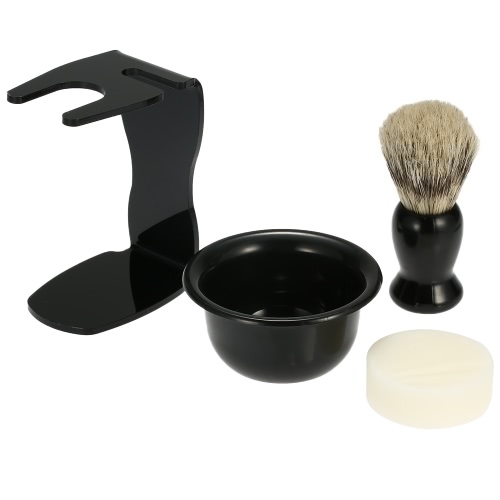 Plastic shaving razor holder, easy to clean. 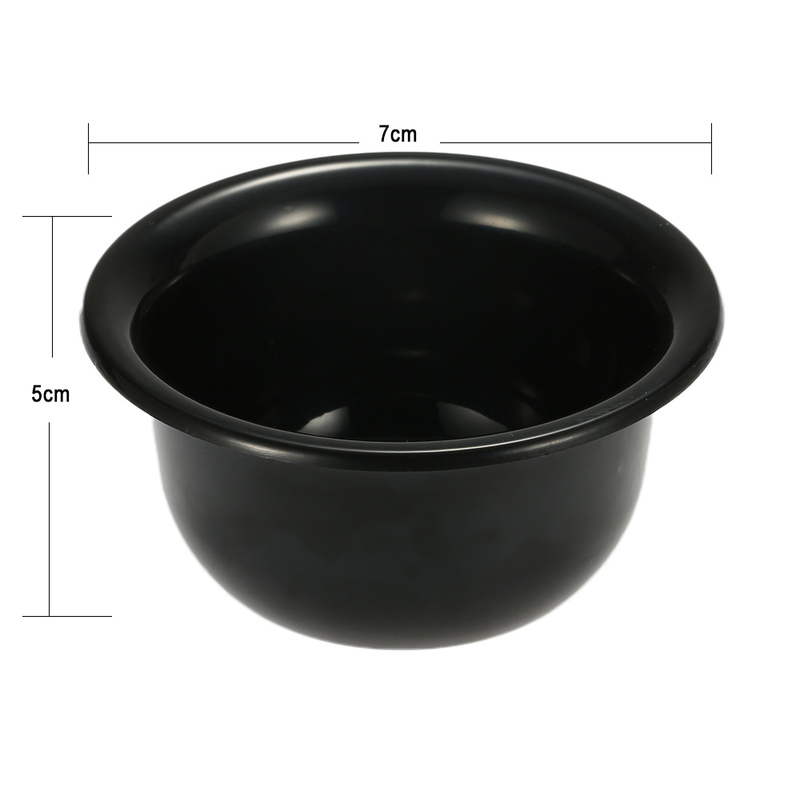 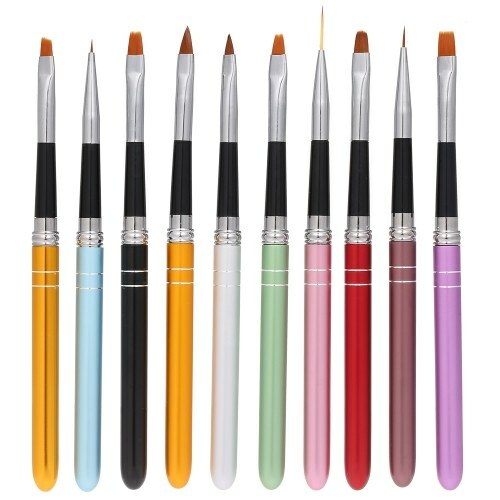 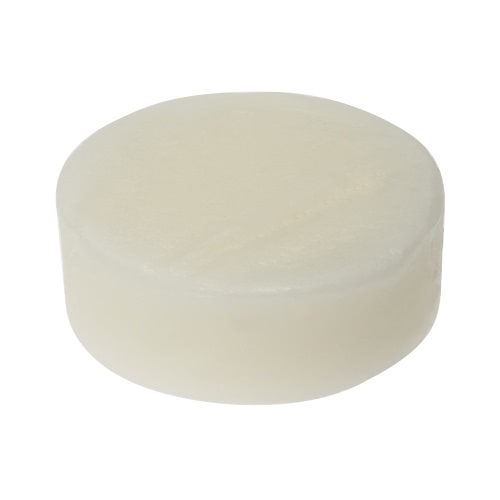 Acrylonitrile butadiene styrene of the soap bowl ensures a smooth surface. 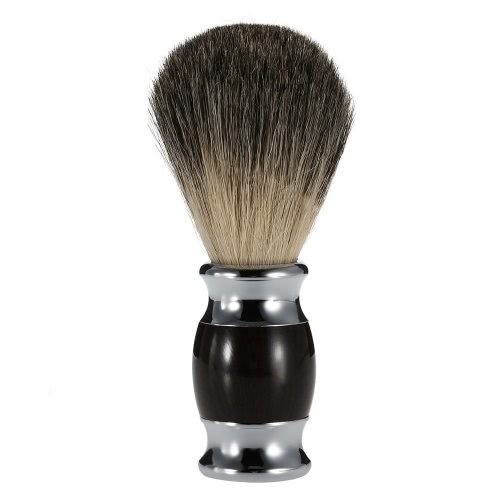 Blaireau shaving brush creates a wonderful shaving experience.